985-1057. Space is limited. No one will be turned away for inability to pay. Subsidy provided for those who can not pay the Participant Kit Fee. Your health is our greatest concern. 1 in 3 Americans has diabetes or prediabetes. That doesn’t have to be your story. 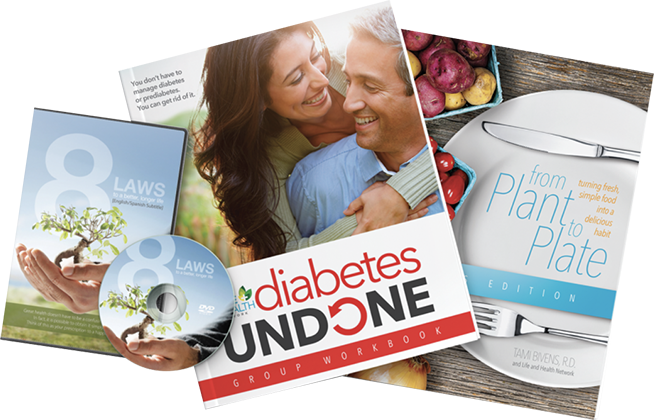 hope-filled 8-session video course to reverse diabetes and reclaim your health.